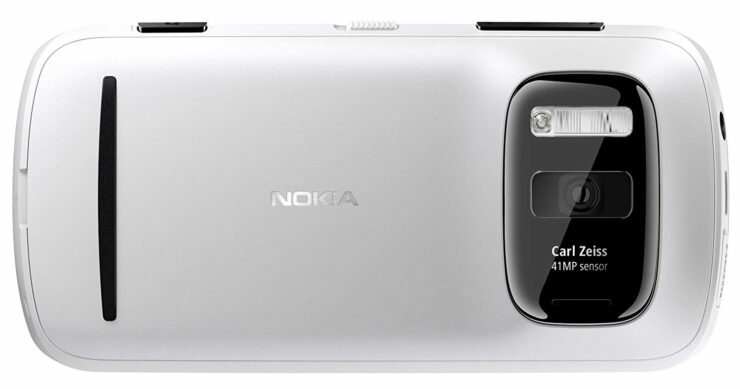 HMD, the Nokia Brand’s Licensee Acquires the PureView Trademark for Camera Tech - Is a New Flagship Inbound? HMD, the Nokia Brand’s Licensee Acquires the PureView Trademark for Camera Tech – Is a New Flagship Inbound? It seems as if HMD Global is bent upon restoring Nokia to its past glory. So far, the company has made all the right moves, offering a perfect blend of innovative new features with a hint of nostalgia. The company has now brought back the critically acclaimed ‘PureView’ brand which Microsoft acquired with the purchase of Nokia’s Devices and Services business back in 2013/2014. PureView cameras were hailed as one of the best smartphone optics technology on the market and with the release of the Nokia 808 and Nokia Lumia 1020, which still hold the record for having the highest resolution image sensor in any mobile device, they showed Nokia’s willingness to push boundaries in camera technology. According to HMD’s EUIPO page, HMD Global officially got the rights to use PureView on August 23. The page also shows other entries such as Xpress-On and Asha but so far HMD has not featured them on any phone. If this is any indication, we might not see the PureView brand on any Nokia device in the near future but you cannot count on the future now can you? Nokia never really sold PureView or any other technology for that matter to Microsoft, it just licensed the technology for 10 years. Now that HMD holds the trademark, it might license the technology behind the trademark. It was recently rumoured that the Nokia licensee is considering the use of Light’s Penta-lens camera setup on its smartphones and it is possible that the PureView brand will debut alongside a flagship that will seemingly tout a Penta-lens. Smartphone cameras can make or seal the fate of smartphones when it comes to a customer’s interest, and with both PureView and Zeiss in its arsenal, Nokia can become a leader in imaging technology once again, with some extended efforts. If HMD does indeed launch a smartphone with PureView, it could come in a circular setup, as suggested by some rumours in early 2018 but it might sport a significant hump to store all that hardware. Which upcoming Nokia-branded smartphone do you think will be the first to tout the PureView trademark? Tell us down in the comments.